Our breathtaking sanctuary is open and airy with garden views outside glass walls. Exchange vows in our 3-story stained glass Tower of Light. 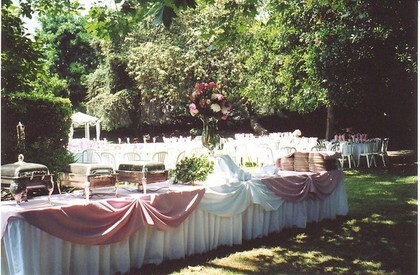 We also offer ballroom and garden receptions. 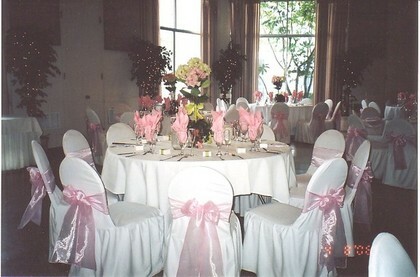 Affordable, elegant reception packages include everything from appetizers to your wedding cake. We are members of this church, so it was a no brainer for us to have it at this lovely and memorable church. Since we had it during Christmas, the church was decorated beautifully. The Reverand Terry is wonderful and the Organist is famous! 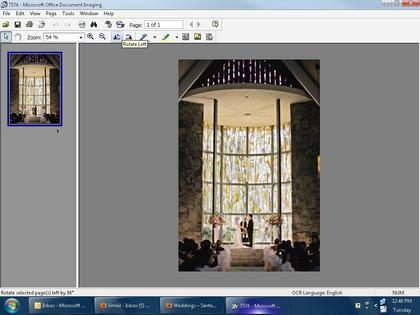 A must look at for anyone looking for church wedding. Magical location. Carolyn, the coordinator at the church, is so friendly and helpful. They have strict photography rules, but allow ample time after the ceremony to take any photos you like. Reverand Terry is funny, sweet and spiritual. Many of our guests told us that our ceremony was the best wedding they had ever been to. Honestly, if I reviewed the church before the wedding, I would have given it 3 stars, as the rules are a bit strict, but the wedding day went better than I would have imagined. If you are keen on having things a certain way, which is not their way, I would look somewhere else. The church is not very flexible. They are saved by a few of the staff there that remember it is the bride and groom's special day, and not just a business.